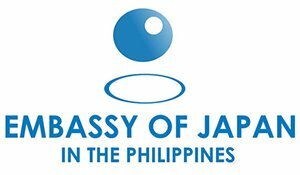 We work to fulfill our responsibilities by engaging in activities that contribute to the growth of Asia’s societies. 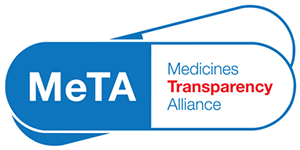 Our relationships, linkages, and outreach within the corporate and development world are fundamental to the design and enhancement of our programs and activities. AACSB is a not-for-profit organization composed of member organizations and institutions devoted to the promotion and continuous improvement of higher education for business administration and management. In 2004, AIM gained accreditation from AACSB, the premier accrediting agency and service organization for business schools. GNAM’s primary purpose is to be a platform for knowledge sharing and idea exchange for the world’s leading business schools working to advance the quality of education. 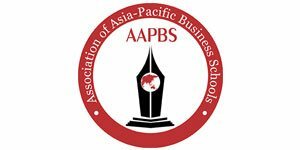 AIM is a member of the AAPBS, whose primary purpose is to provide leadership and representation to advance the quality of business and management education in the Asia-Pacific region. 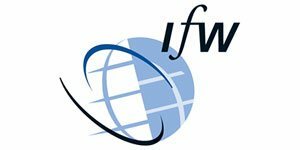 EFMD is an international membership organization providing a forum for information, research, networking, and debate on innovation and best practices in management development. 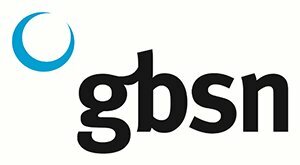 GBSN is a network of 50 top business schools working to strengthen management education for the developing world. 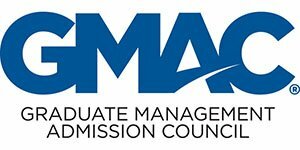 GMAC is a nonprofit education organization of leading graduate business schools and owner of the Graduate Management Admission Test (GMAT), used by more than 6,000 graduate business and management programs worldwide. AIM is the first Asian member school of UNICON, a worldwide organization of major business schools offering post-degree executive education programs. 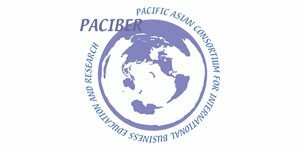 The Pacific Asian Consortium for International Business Education and Research (PACIBER) is a consortium of leading universities committed to bridging the gap by establishing linkages promoting international business education, research, and exchange of information among faculty and students. 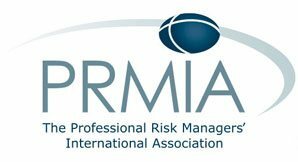 AIM is a member of the PRME, which aims to transform management education, research, and thought leadership globally, based on six principles that are aligned with the UN’s Sustainable Development Goals. AIM has strong linkages with the ASEAN Foundation, Asia-Europe Foundation, Asian Development Bank (ADB), Asia-Pacific Economic Cooperation (APEC), International Monetary Fund (IMF), International Finance Corporation (IFC), United Nations (UN), World Bank (WB), and the World Bank Institute (WBI). In 2002, the World Bank selected AIM as its strategic partner through the establishment of the AIM-WB Development Resource Center, making AIM the world’s first private management education institution to partner with the World Bank. The ADB has designated AIM as a Center of Excellence and a partner in knowledge creation and management. The ADB Knowledge Hub for Trade and Investment at AIM has organized fora on Competitiveness and the Global Production Network, Capital Flows and Currency Wars, Housing, and Finance. Together with the Philippine Department of Foreign Affairs, AIM recently launched the APEC Virtual Knowledge Services Center (VKSC) in order to create and disseminate knowledge and ideas that will provide SMEs the opportunity to compete and be part of the international value chains. AIM programs and projects have been supported by The Asia Foundation, Australian Agency for International Development, Canadian International Development Agency, Center for International Private Enterprise, Cities Development Initiative for Asia, German International Cooperation (GIZ), Japan International Cooperation Agency (JICA), the Konrad Adenauer Foundation, and the U.S. Agency for International Development (USAID). Partnerships with various local and foreign private and public entities constitute a cornerstone of AIM’s four decades of success. 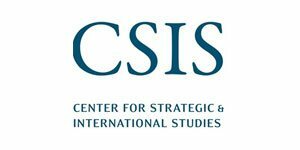 These relationships have allowed AIM to find new avenues for pursuing its mission to be an agent of socially responsible growth in Asian societies. A vital aspect of this partnership involves endowments and grants provided to the Institute to fund Professorial and Research Chairs as well as the Faculty Development Fund. Sycip, Gorres, Velayo and Co.